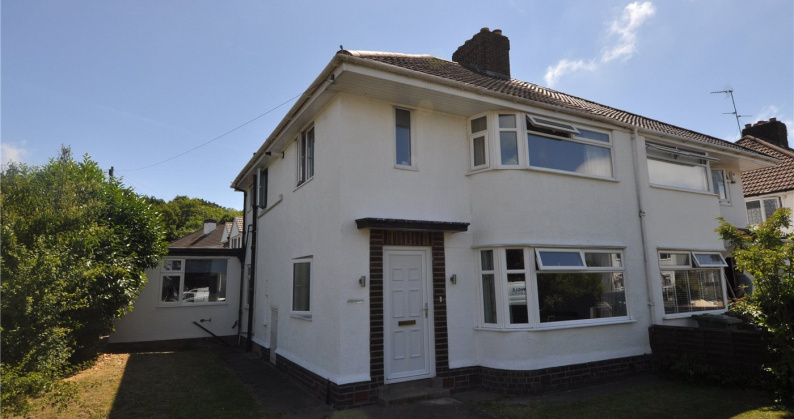 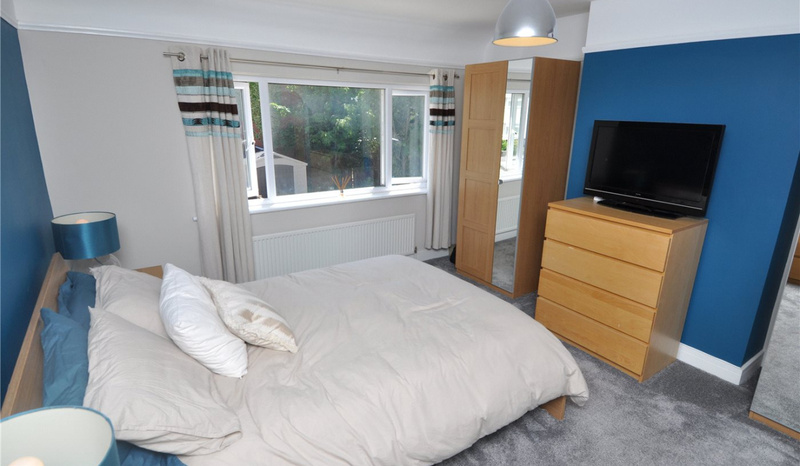 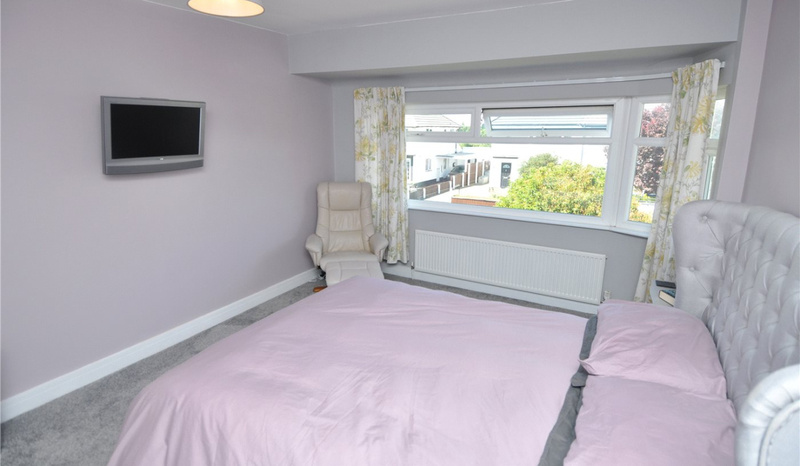 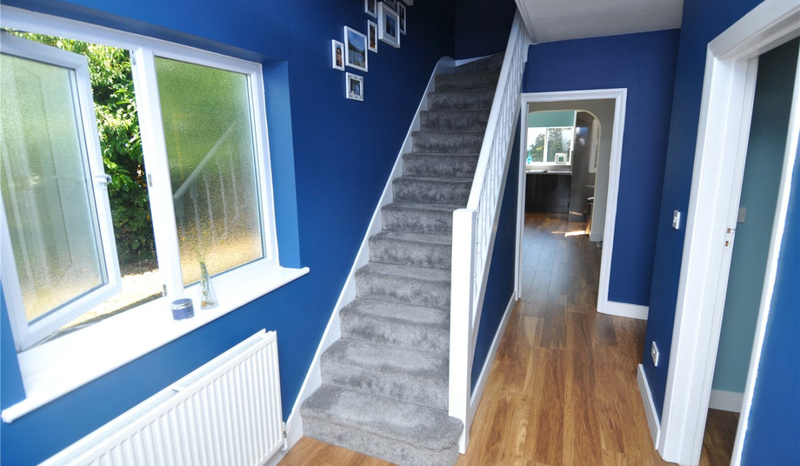 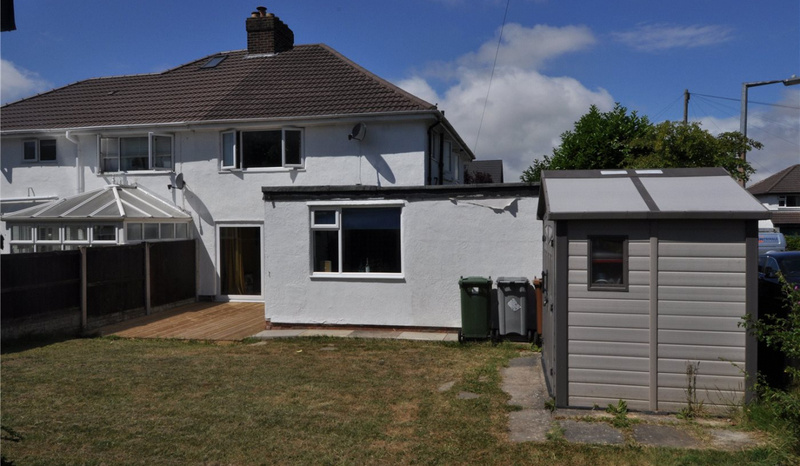 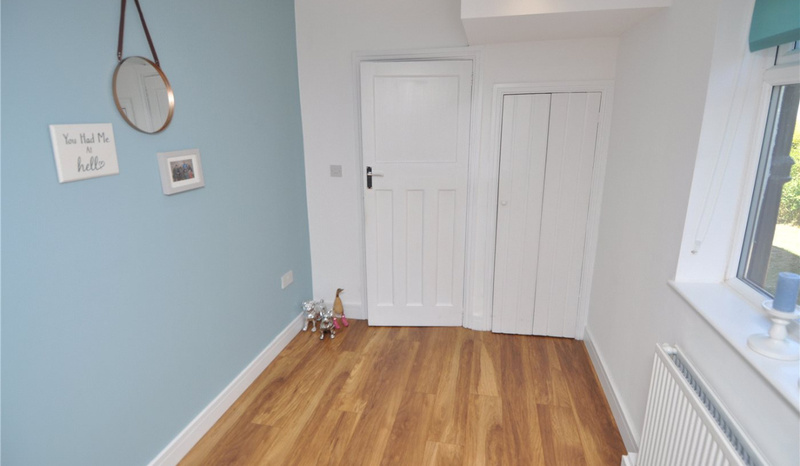 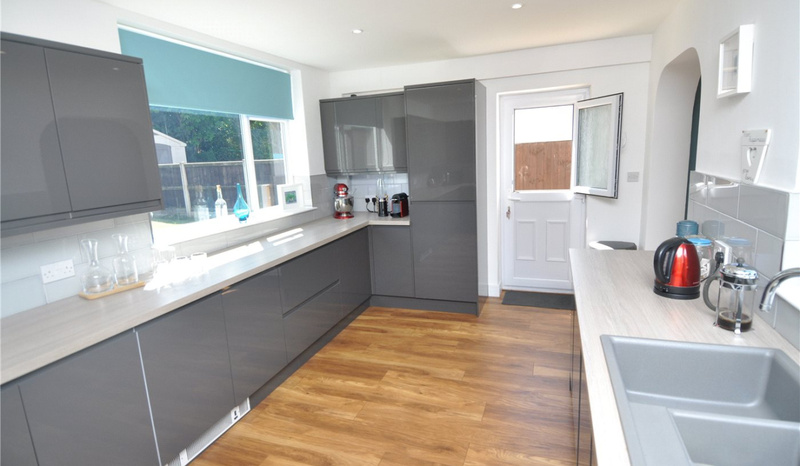 This extended semi-detached property is perfect for the growing family. 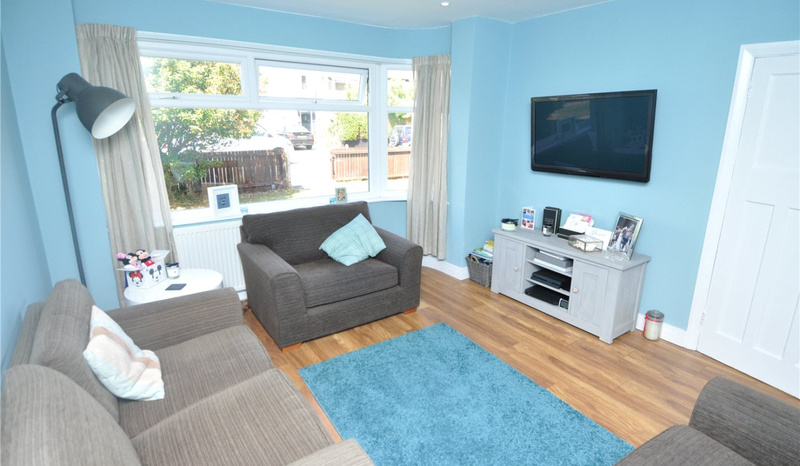 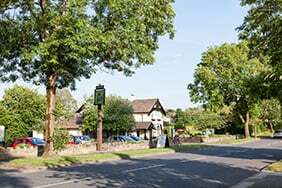 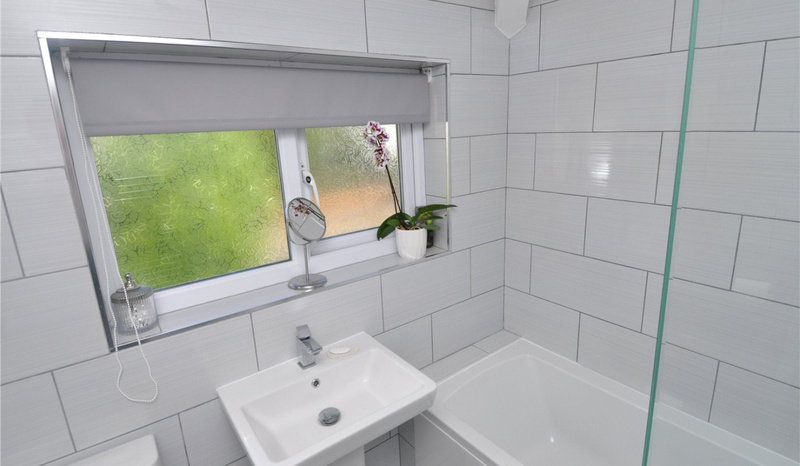 Situated in a very sought after location just a short distance from Arrowe Park and the local transport routes. 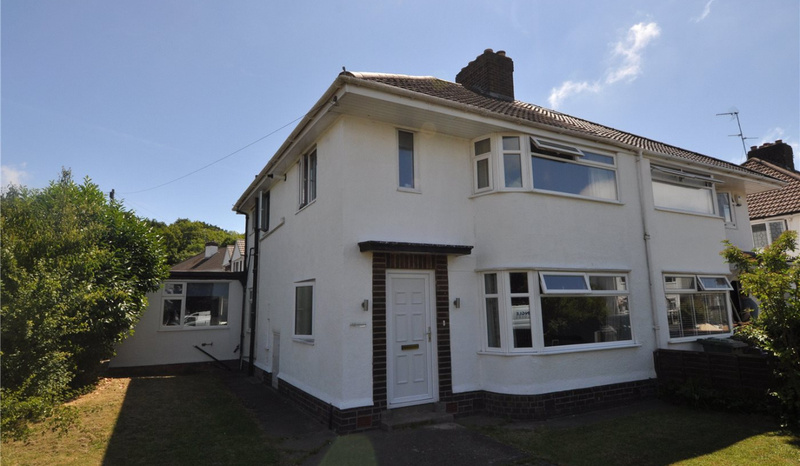 Having been updated by our clients it is ready to move into. 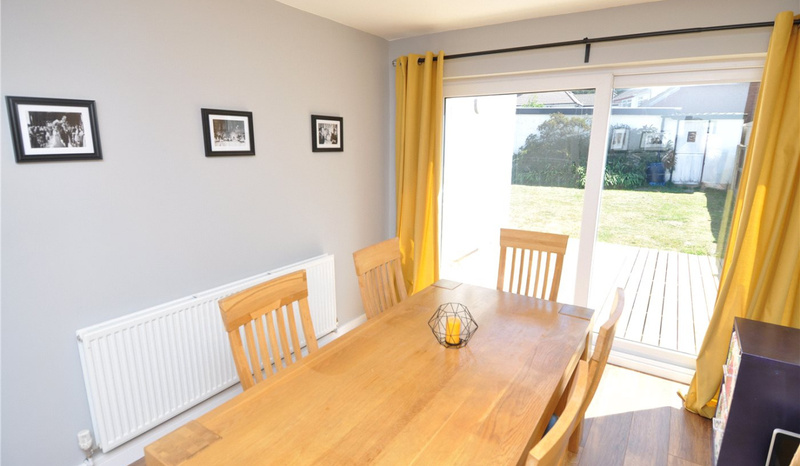 You are not short of reception space here, with a lounge to the front, dining room to the rear and a smart breakfast room just off the kitchen. 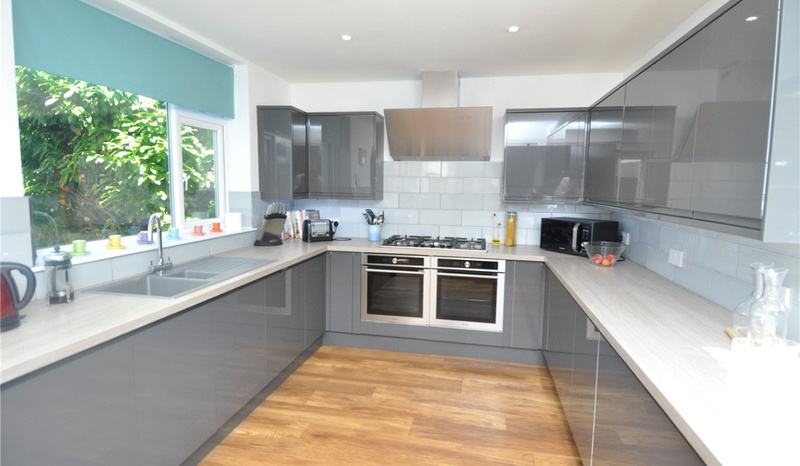 The kitchen has been extended and gives a real feeling of space, having been modernised throughout. There are three good size bedrooms to the first floor and a modern bathroom. 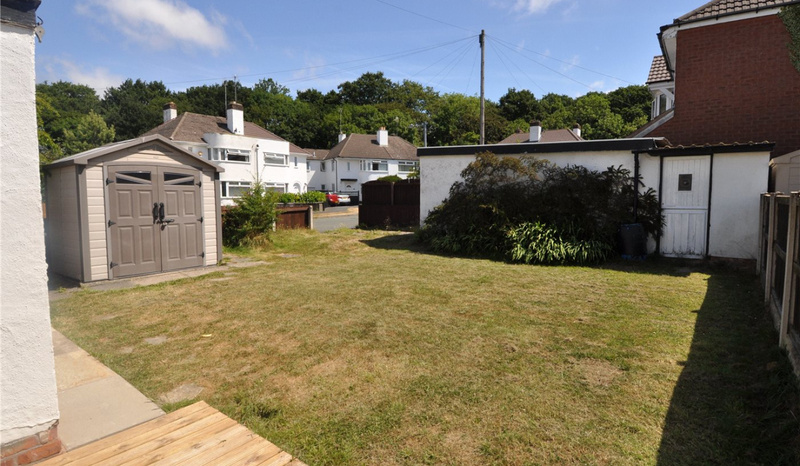 With great gardens and a garage, don’t miss out on this fabulous home. 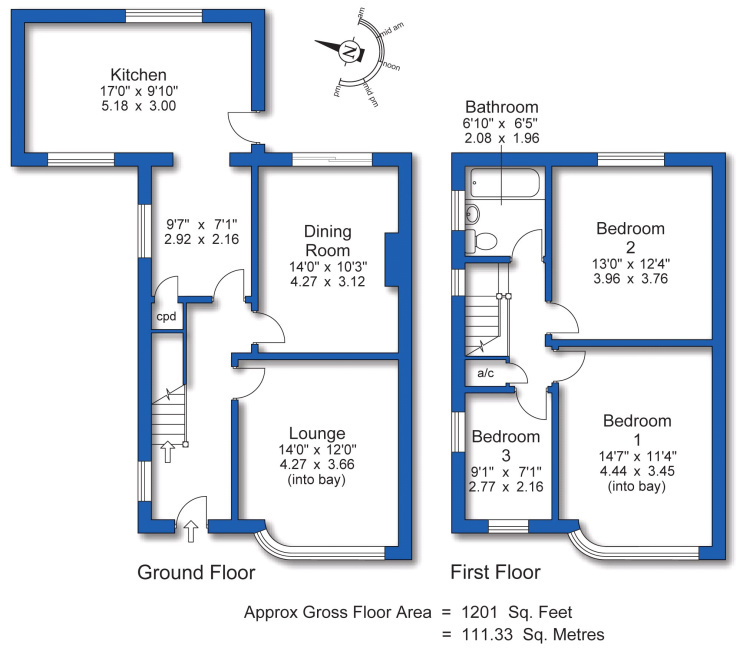 Call us today for a viewing.